Peep the new video “Gilgamesh” from the album I did with Billy Woods, “Dour Candy”! 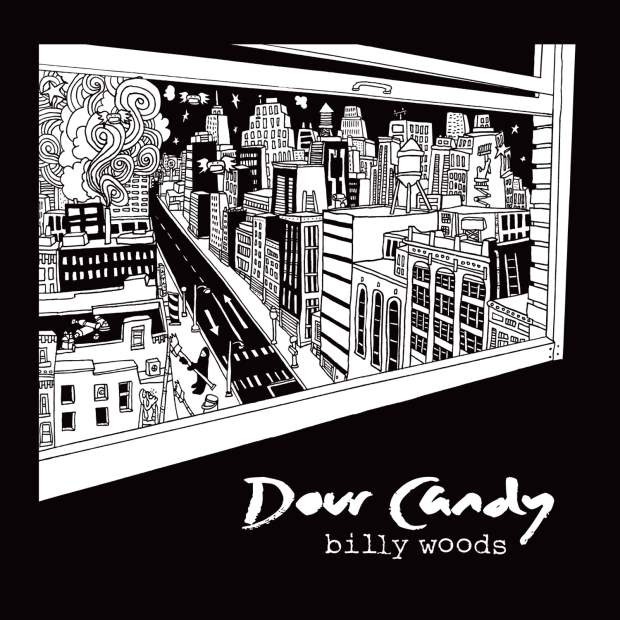 “Dour Candy” By Billy Woods and Myself is here! What’s up everyone. As you may know , I made an album with one of my favorite rappers Billy Woods. Well, it drops today on Backwoodz Records. 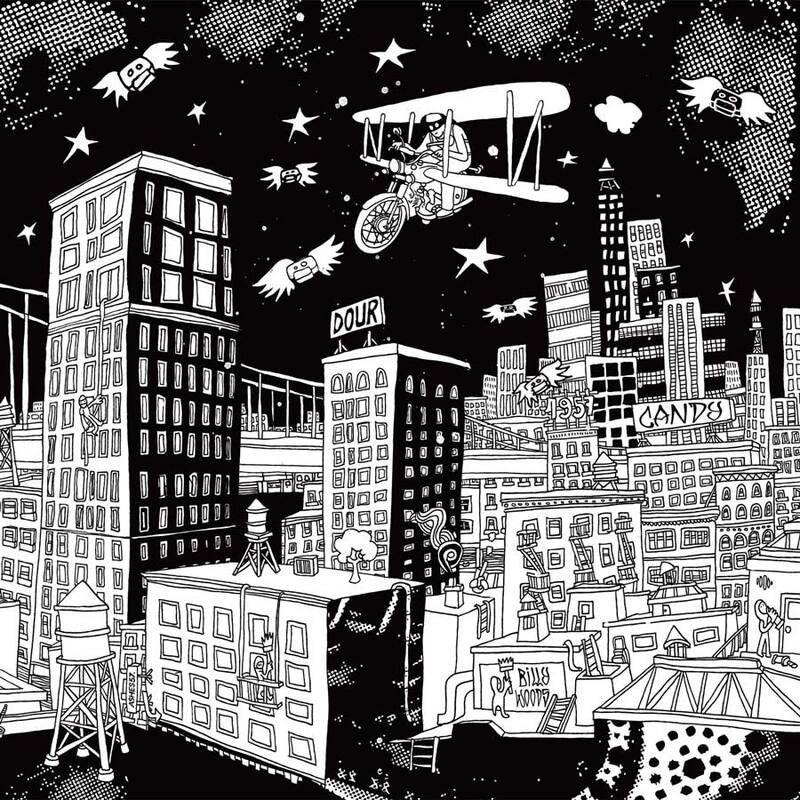 It features Aesop, Open Mike Eagle, Elucid and Moko Only. I’m extremely proud of this project and think everyone should go check it out. Here are two videos of songs from the album that have dropped thus far. This is the outro track from the album “Dour Candy” that I made with Billy Woods. It drops July 2nd on Backwoodz records. Get hyped! Also, if you missed it, here’s another song off the album called “Tinsletown”. Here’s an extensive article about the album that Noisey.com just put up. Thanks to Zack Lipez for making it happen. Peep the first song leaked off the album I did with Billy Woods called “Dour Candy”. It drops July 2nd on Backwoodz records. Enjoy! !